Adam Equipment is a manufacturer with more than 40 years in the market. 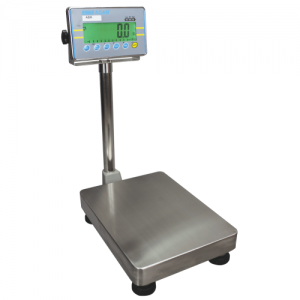 The company produce high quality balances and scales for different applications and always with an excellent performance. 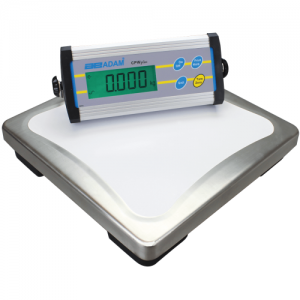 Among these products is the Adam Scales line. The success of the company is based fundamentally on the technological values and the dedication of its personnel. 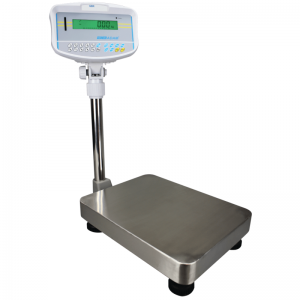 Among the products that we offer from this manufacturer there is a wide variety of categories that include veterinary scales, food portion scales, bench scales, and floor scales among others. Specially designed for food, agriculture and other wash down applications, this high quality product features a rechargeable battery pack and AC adaptor included. There are four model options available with capacities of 5 lb, 9 lb, 18 lb, and 35 lb respectively. 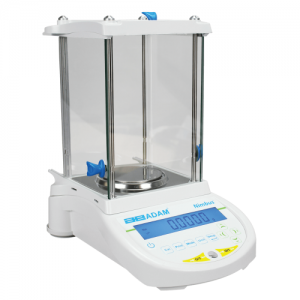 It has ABS plastic housing with a washable Stainless Steel weighing pan and IP65 certificate. An easy-to-read backlit LCD is very important feature included in every model. 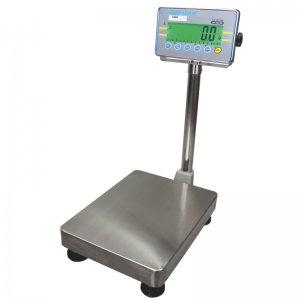 This product has a special design for baby and small animal weighing. The product is lightweight and portable and has a washable and resistant plastic housing and a sealed water-proof display. Battery operated with low battery warning and auto-off to save battery life. It features a Hold function to keep the weight showing on display. This product represents a very practical solution in this particular category. 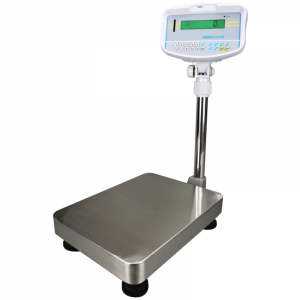 This is a very versatile weighing instrument that can be implemented in medical weighing and animal weighing. There are 6 models available with capacity options that include: 6 kg, 15 kg, 35kg, 75 kg, 150 kg, and 200 kg. 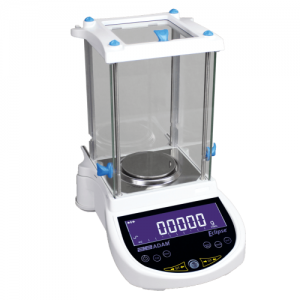 It features a full range tare by subtraction option, different weighing unit options (lb, kg, and oz). Among power options are the 12 VAC, 150 mA power supply, 6 x AA size batteries. Stainless steel weighing pan and pillar display. This is a very versatile product that can satisfy a wide range of applications like check weighing, parts counting, check counting and percent weighing. It features a large backlit LCD with capacity tracker, full numeric keypad, rechargeable battery, stainless steel pan, and adjustable feet among others characteristics. And one of its highlights is without a question the Bi-directional RS-232 interface with date and time and selectable multi-language text printing, which allows easy data recording and traceability to increase productivity. 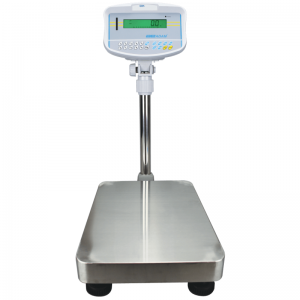 These are only a few of the equipment that we offer from this manufacturer in the scales category. All the products just described are highly accurate and precise products with a solid and reliable construction and a series of advance technological features to meet a wide variety of field applications and cover all the customer’s needs. Contact Us for additional Technical Information! !